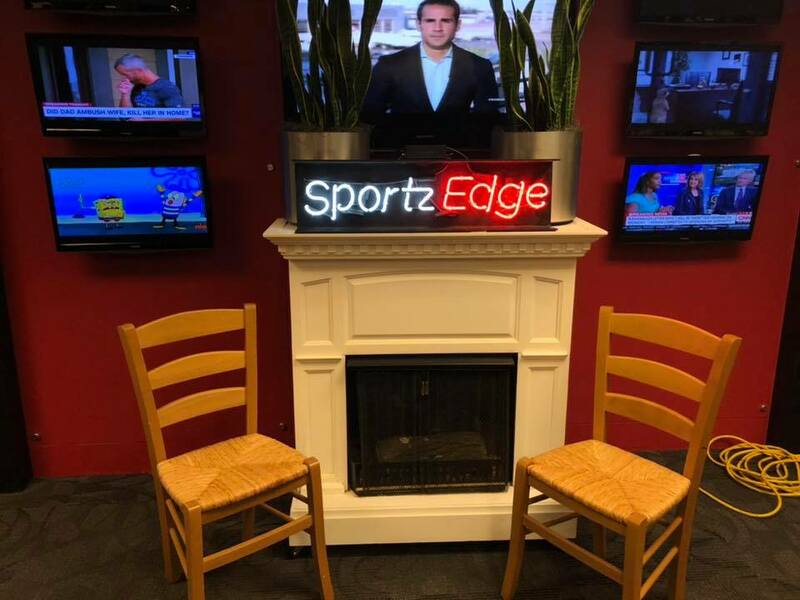 I feature WTNH’s sports guy, Erk Dobraz on “Fireside Chats With Nyberg.” Erik is coming up on 20 years at the television station this November, 2018. 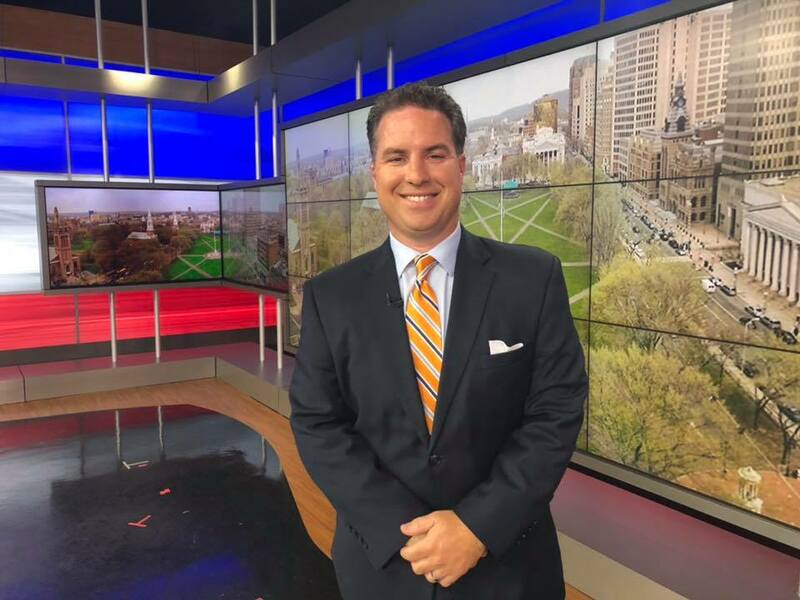 The father of two children, who lives in Old Saybrook, loves what he does, though he does admit he thought he would work in radio instead. Get to know Erik here.